“Go ye into all the world and preach the Gospel…” Matthew 28:19. 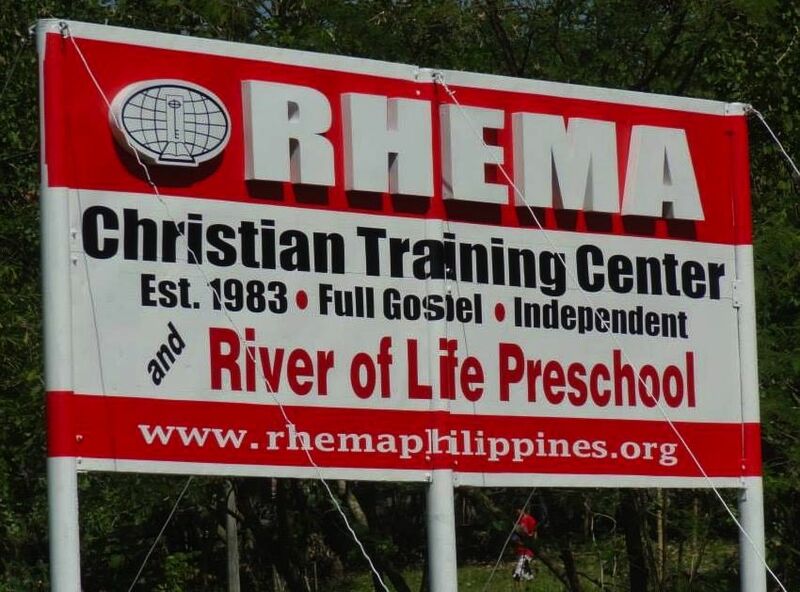 At the heart of our church’s mission involvement and support are two ministries close to our heart: Rhema Christian Training Center in the Philippines. 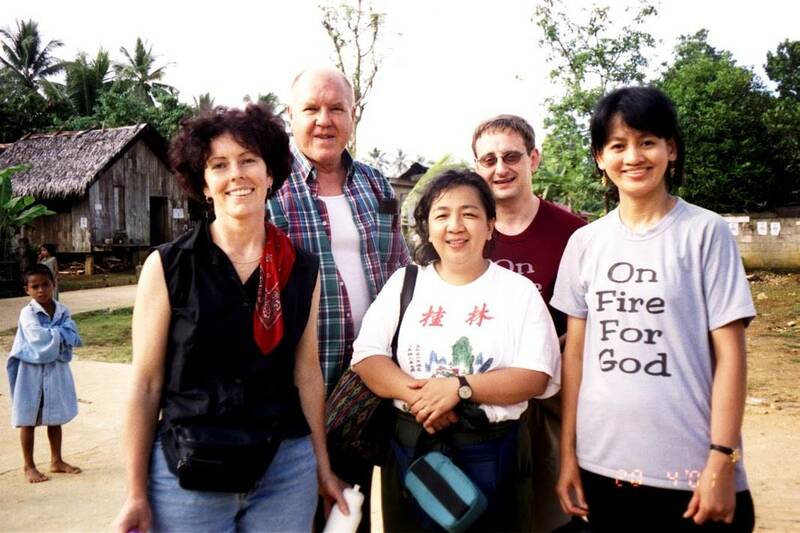 This ministry was founded in 1983 by our pastor and her parents. 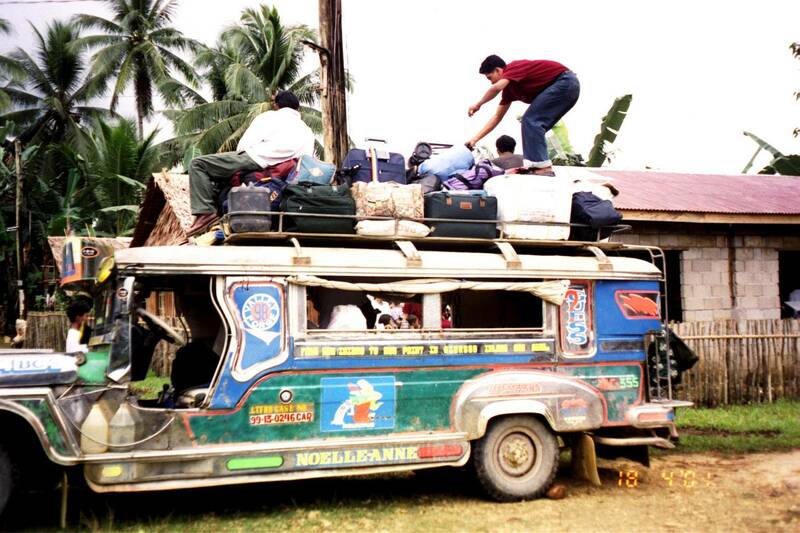 The main part of Rhema Christian Center’s ministry in the Philippines is the Bible and Ministerial Training School: Rhema Christian Training Center. Other ministries covered by Rhema are: licensing and ordination of ministers, legal covering for churches, Christian based preschools and more. Please check out Rhema’s website for more information.